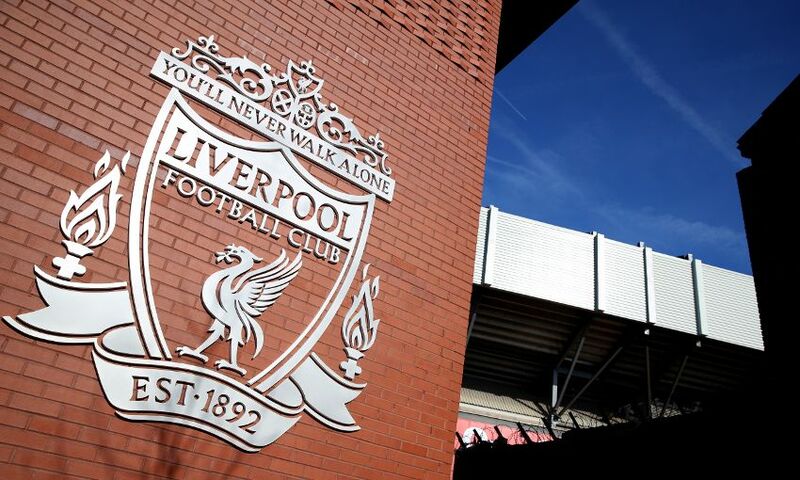 Volunteers from Liverpool Football Club and Spirit of Shankly are holding a bucket collection in support of Sean Cox ahead of tomorrow's fixture against Cardiff City at Anfield. While club officials remain in dialogue with the Cox family regarding initiatives to support them, it was felt appropriate that requests from supporters to show their solidarity were acted upon at the earliest possible opportunity. LFC has, therefore, dedicated the home game against Cardiff City to help raise awareness of the appeal’s funding page, where supporters can make a donation. There will be LED advertising, tannoy announcements and a bucket collection in and around Anfield. Supporters looking to make a donation will find collectors from Spirit of Shankly and LFC at various locations around the stadium. Liverpool FC Foundation, the club’s official charity, will also partner the Support Sean appeal and will be donating funds raised by its own fundraising efforts, which will start with the matchday Foundation Lottery at the Cardiff game. The charity will also create a special auction which will include unique LFC memorable experiences with all proceeds donated to the appeal.